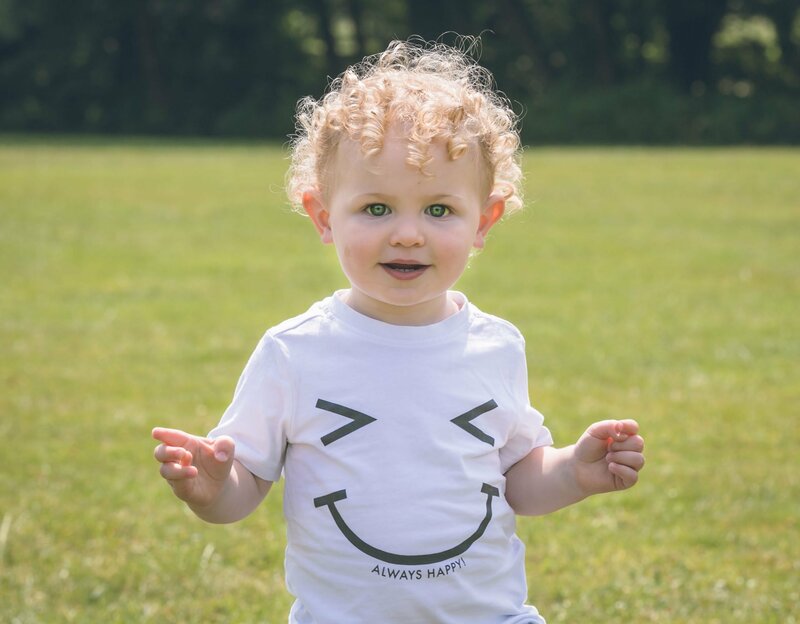 On Friday I had the pleasure of meeting up with gorgeous 16 month old Jayden and his parents for a short ‘kid’s mini-shoot’ at the lovely Cwmbran Boating Lake. It was yet another beautiful sunny day. 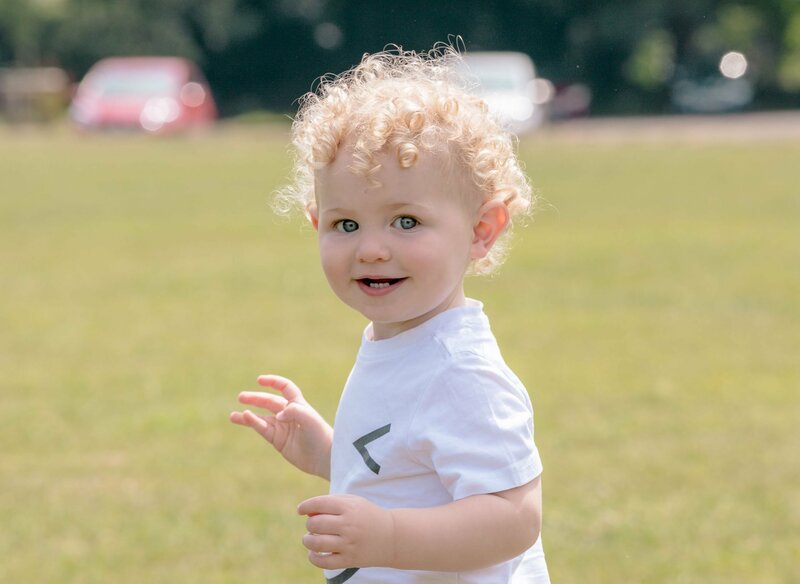 The intention of a kid’s mini-shoot is to capture them in a relaxed atmosphere whilst they are playing, having fun and exploring. This then truly shows their little personalities at this toddler stage. It is a stress-free opportunity to capture images of your little one(s) enjoying themselves. Children have a short attention span and no-one can expect a child so young to sit still and pose for photos. It is far too stressful for them plus mum and dad! My goal is always to follow them aound with my cameras capturing their little expressions and moments of pleasure and enjoyment as they explore their surroundings. Children change so quickly, it’s precious to capture them at toddler stage. Your imges will be something you can treasure for years to come. £65 for approx 30-45 mins to include six digital images via digital download. Alternatively you may choose your favourite two 8″ x 6″ prints from the session. You will then have the fully edited high-resolution photographs to print off as often and whichever size(s) you wish. Additional images will be available to purchase. Prints, canvases and USB’s are available to purchase if necessary. This price is for sessions within a ten mile radius of my studio.